ALEXCIOUS showcases a variety of exceptional, top quality items designed and created in Japan. As souvenirs at events or special gifts for clients or guests, we proudly recommend our products on any occasion. In case you are in a hurry, need high volume of products or want to send to multiple recipients, please feel free to contact ALEXCIOUS Customer Service anytime. If you haven’t decided which to choose, we’ll hand-pick and recommend based on our expertise! Customize service such as logo ironing, name engraving or painting is also available depending on the product. Please feel free to contact us anytime. Quotation or consultation is free of charge! As souvenirs for special guests at a party. 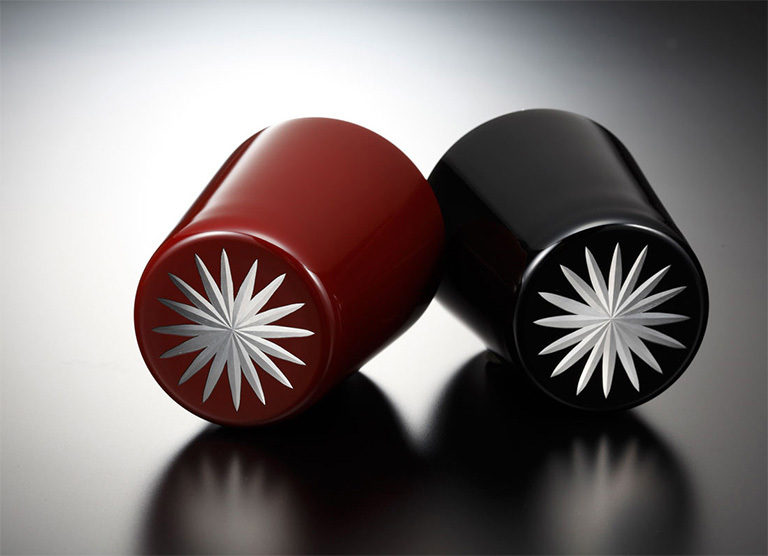 The client requested something more unique than normal Kiriko or Urushi-lacquered products. For use at restaurants and gift shops at a luxury hotel. 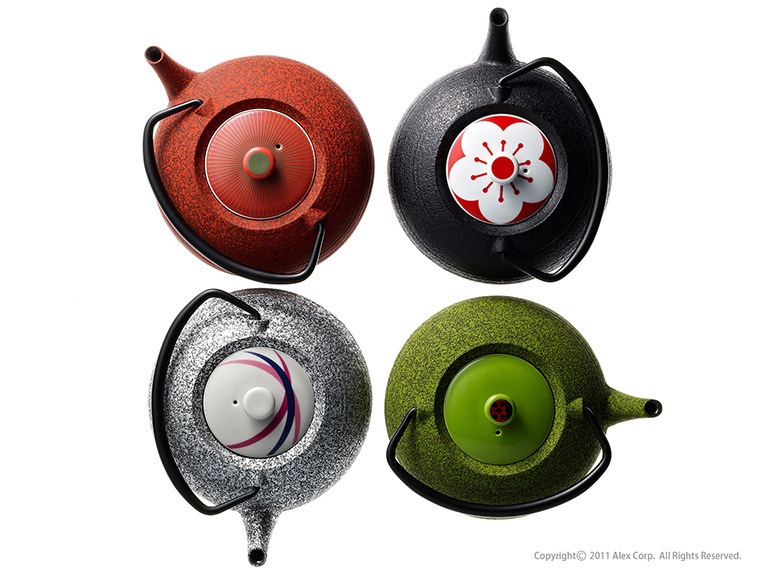 The cast iron kettles are unique in colors and lid design compared with other popular kettles, which is favored by the customers. As novelty products for special customers. 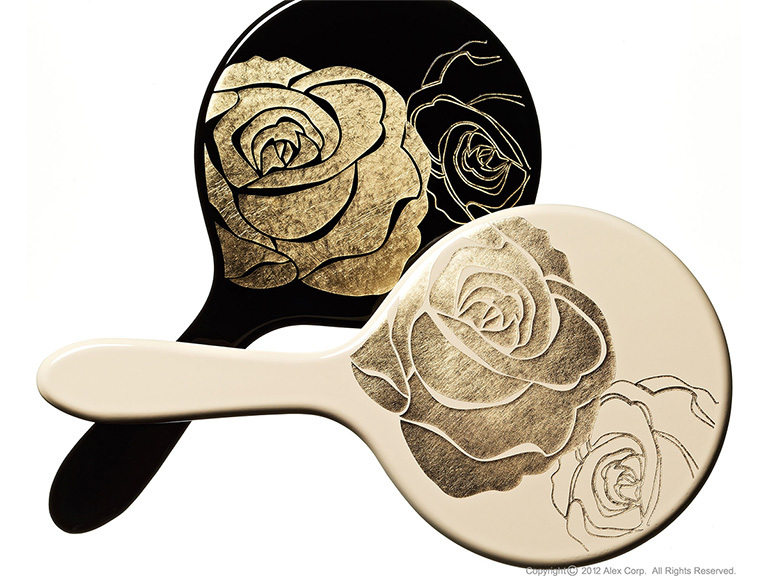 It boasts the quality and elegant design that satisfies the most selective customers in the beauty & cosmetic industries. Offered with a brand logo.